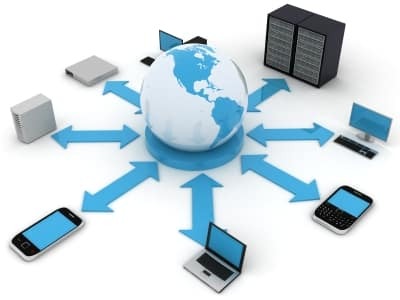 We provide connectivity procurement from a complete portfolio of services from all of the major providers across the country including internet, voice, SD WAN, SIP Trunks, co-location, and more. We find the best pricing from over 100 carriers nationwide for all of your internet, voice, and networking needs. ​This service is FREE to you as we we are compensated by the carriers. We have access to over 100 carriers nationwide. Below are some of the more common carriers that you might recognize. Plus many more. If you don't see it, just ask us. No Cost. No Markup. No Kidding. There is no cost to you for this service. You get the best pricing and promotions and we get paid by the carrier you choose for handling the connectivity procurement. We will analyze your current invoices to see if you are overpaying for services. Since we work with all the carriers, we can mix and match to create a customized solution that will meet your needs and fit your budget. The carriers you choose today, may not be right for you in the future. We will help you smoothly transition from one carrier to the next and handle all of the details that happen behind the scenes. We have access to higher levels of support and access to the executive levels for situations that require high-level escalations. Carriers change all the time. They grow, merge, file bankruptcy, change product focus, and change support structures. City Communications can help you navigate all of these changes and take advantage of competitive situations to save you time and money. Whether you need to open a new location, replace your current internet connection, or do a full-blown RFP for all of your voice and data connections, we are here to help you for FREE. We get paid by the carriers for placing business with them, but since we represent all of them, we leave the ultimate choice up to you. We'll help you find the best solutions that fit your budget.